Paralegal Potpourri Friday: PD Annual Meeting, CPE, Awards, Nominations, Etc. Happy Spring! It is (finally) time to put away those winter coats and enjoy warmer days with lots of sunshine! Take a minute to catch up on the latest news around the Paralegal Division.  https://ncbarblog.com/wp-content/uploads/2018/06/Blog-Header-1-1030x530.png 0 0 NCBARBLOG https://ncbarblog.com/wp-content/uploads/2018/06/Blog-Header-1-1030x530.png NCBARBLOG2018-03-30 10:25:582018-03-30 10:25:58Paralegal Potpourri Friday: PD Annual Meeting, CPE, Awards, Nominations, Etc. Are you looking to become more involved with the Paralegal Division? Do you take advantage of our free-for-members one-hour monthly CPE webcasts? If so, the CPE Committee is looking for an eager paralegal to serve as the NCBA Paralegal Division Webcast Series planner for the 2017-18 year. The webcast series will run from August through April. The planner will find speakers for the monthly one-hour sessions. This is an excellent opportunity to work with the Paralegal Division as well as network and engage with attorneys, paralegals, and others providing legal support within various areas of law. If you would like more information, or if you are ready to volunteer, please contact Paralegal Division Chair Debbie Harris.